Archetypes are concepts that cross all cultures and all time. For example, if you could go back in time, you could find the concept of “mother” and if it were possible to go into the future, you would probably find the concept of mother. You can find the concept of mother in any culture on the planet. Think about “mothering” as a verb, which means to soothe, comfort and nurture. We often confuse the “energetic” of mothering with the object of mothering (our biological mothers) or the concrete, physical symbol of mothering (food). Many who struggle with disordered eating confuse physical nurture and comfort with emotional nurture and comfort. 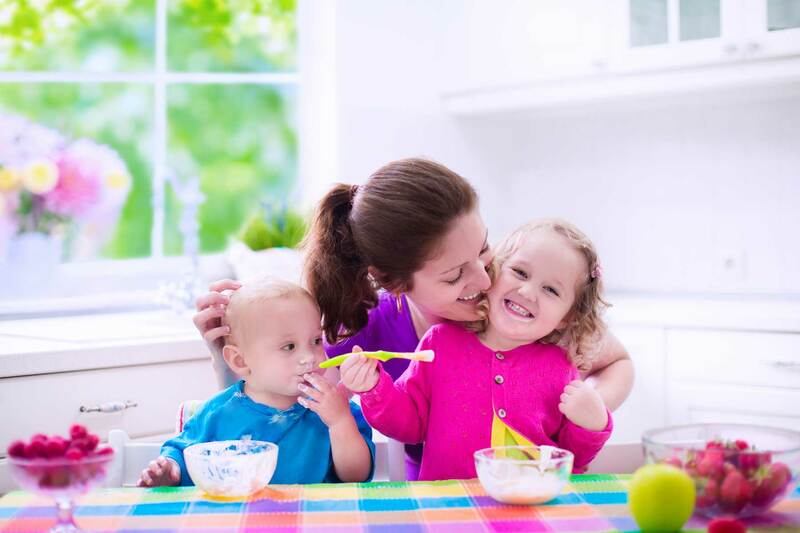 This is not surprising, given that for most of us, our very first experience of being soothed and nurtured was with food — either at our mother’s breast or from a bottle. This is why we use the term “comfort food.” At some level we understand we are reaching for food when we want to be comforted. But we don’t consciously understand that the food is simply the symbol of the mothering we want, and can never really completely fulfill that need – just as someone wanting more freedom cannot get it by collecting American flags. The flag is the symbol of freedom, not freedom itself. 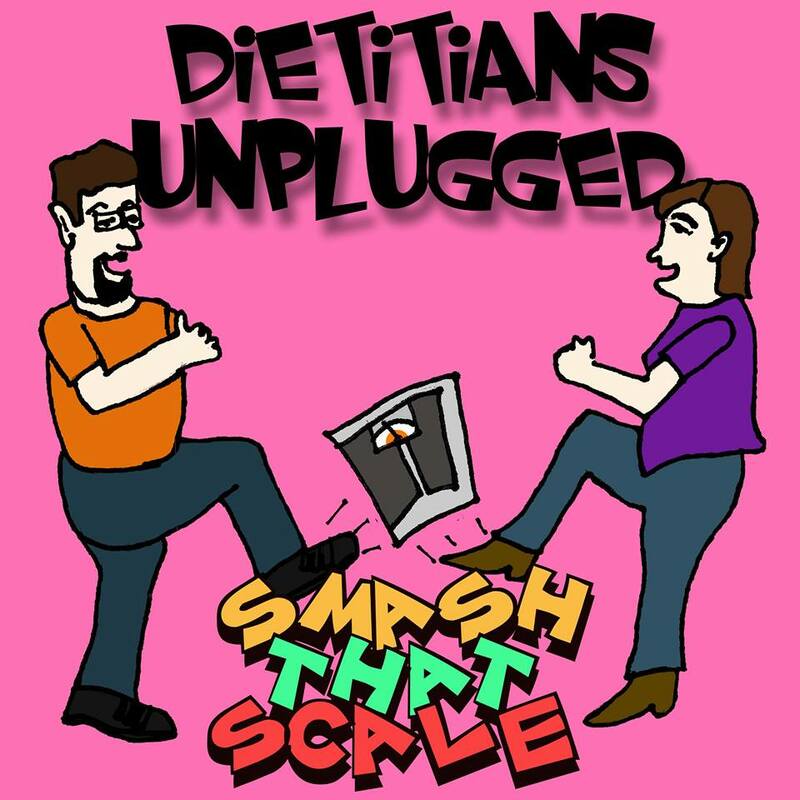 I was recently interviewed by Aaron Flores and Glenys Oyston of Dietitians Unplugged Podcast. 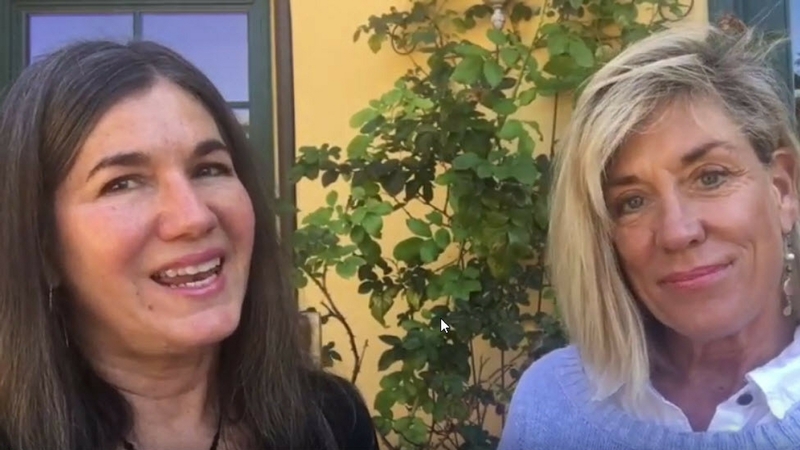 In this episode, Dr. Anita Johnston explains how she was first exposed to metaphor as a way of healing, and how this can be a source for a deeper understanding of our behaviors. She also takes a deep dive into the discussing the popular “log metaphor” from her book and why it resonates with so many clients. I was recently interviewed by Diana Hill of Psychologists Off The Clock: A Psychology Podcast About The Science And Practice Of Living Well. 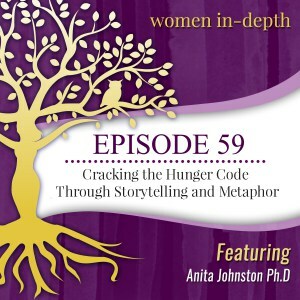 In this episode, Diana interviews Dr. Anita Johnston, author of Eating in the Light of the Moon: How Women Can Transform Their Relationships with Food Through Myth, Metaphor, and Storytelling. Dr. Johnston describes why myth and metaphors are effective strategies for uncovering and understanding the function and meaning of disordered eating. Dr. Johnston shares examples of metaphors she uses in her book to illustrate the complexities of eating disorder recovery. 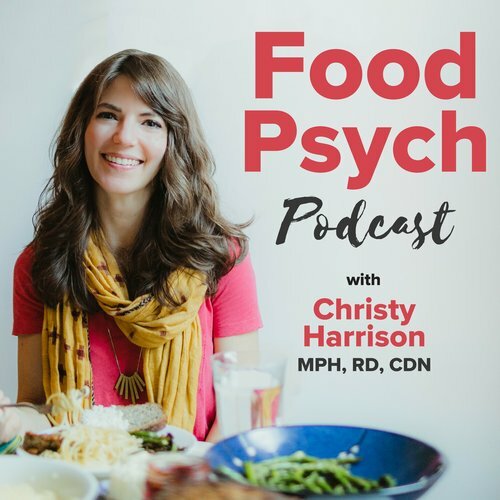 Dr. Johnston explores food as metaphor, the difference between emotional and physical hunger, and why recovery looks more like a labyrinth than a maze. Finally she offers resources for deeper study through her online course and support group at The Light of the Moon Cafe. Do You Or Someone You Care About Struggle With Body Image Or Eating Concerns? Are You Interested In How Storytelling And Metaphor Can Be Powerful Tools In Eating Disorder Treatment? Are You Curious What Is The Function Of Disordered Eating? Want To Know How To Respond To “Feeling Fat”? I was recently interviewed by Dr. Nazanin Moali on the Sexology Podcast. 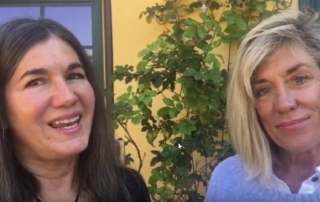 We discuss how to heal your relationship with your body and reclaim your power of feminine energy. 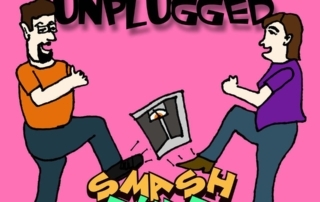 I was recently interviewed by Lourdes Viado on the Women in Depth PodCast. 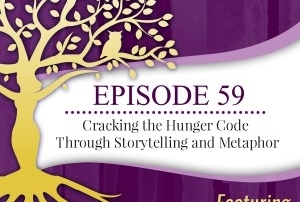 We discuss Cracking the Hunger Code Through Storytelling and Metaphor. Dr. Anita Johnston here. I’m in Boulder, Colorado, at the time of the eclipse. It’s so interesting, because all the warnings are out: Don’t look directly at the sun without special glasses. We know that if you look directly at the sun you can actually burn your eyes. We’ve always needed the reflection of the moon — which has allowed us to see the light of the sun more directly. 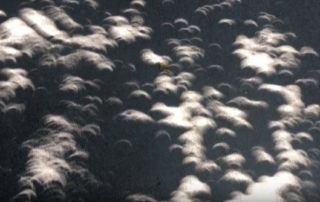 Right now, during the eclipse, the moon is comes right in front of the sun and creates a shadow. 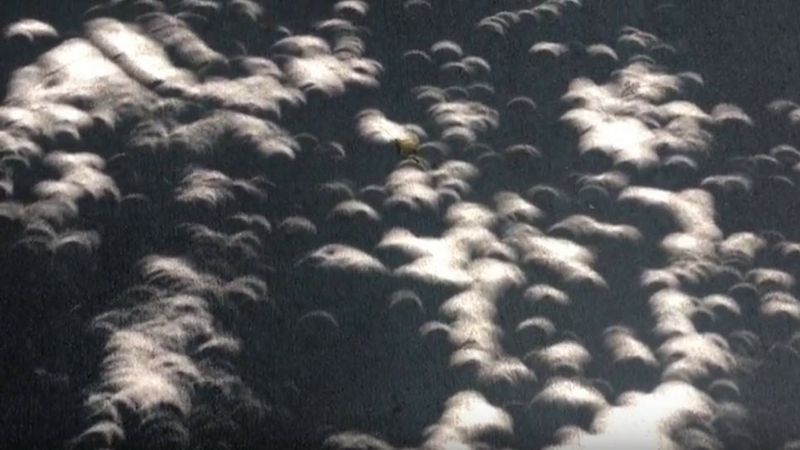 You can see shadows on the ground, all in moon shapes. 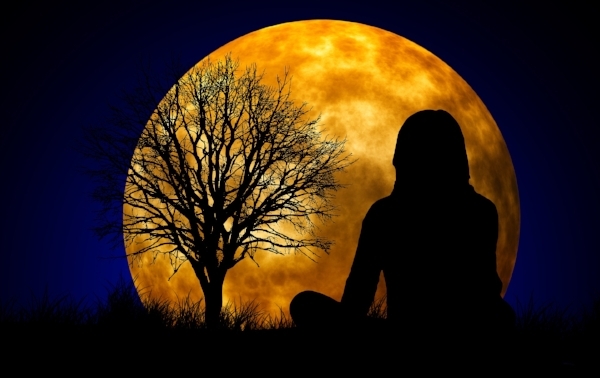 When I think about what the eclipse means to me, I get so excited, because, metaphorically, the moon is the representation of the Feminine Principle, and it eclipses the sun, the Masculine Principle. And, just for a moment, they come into union. I think this is something that all of us need to experience, individually and collectively: the moon and the sun coming in together in union. In this moment here on Earth, we get the most incredible show. We can actually see what it looks like when the two come together, when the Feminine Principle is united with the Masculine Principle. It’s quite an incredible phenomena. Hello, Doctor Anita Johnston here. I’m on Guam at Ty Ty Beach. This is the beach of my childhood. I spent many, many days on this beach with my siblings, with my cousins, and with the hermit crabs. 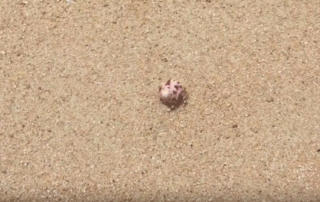 The thing about hermit crabs, unlike other crabs that continually will have to make a new shell as they grow, hermit crabs have to, at some point in time when they outgrow their shells, go on a journey. They have to find a new shell. A new shell that fits the body that they’ve created. So there always a time when the crab has to get very vulnerable because just like us, there are times that we outgrow situations in our life, and then like the hermit crab, there is a time in our lives where we get very, very vulnerable because you see, to leave your shell means that you become vulnerable to outside circumstances. 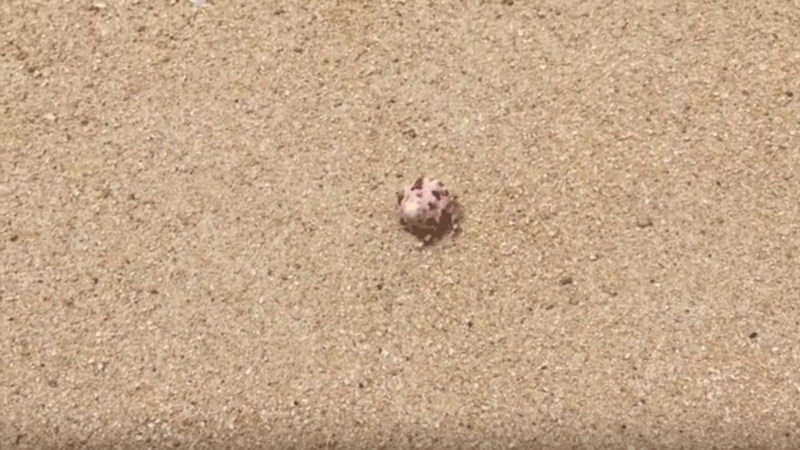 The hermit crab is coiled up inside the shell, and it’s little tiny body is shaped like a little worm. At any point in time, once it loses its shell to get into a new shell, it’s vulnerable to a bird that might decide to have it for lunch; or maybe a lizard. So it is with us. We have to find the courage from time to time, when we have to leave that which no longer fits us. 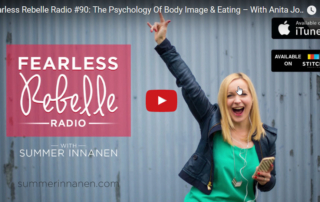 I was recently interviewed by Summer Innanen on the Fearless Rebelle Podcast. 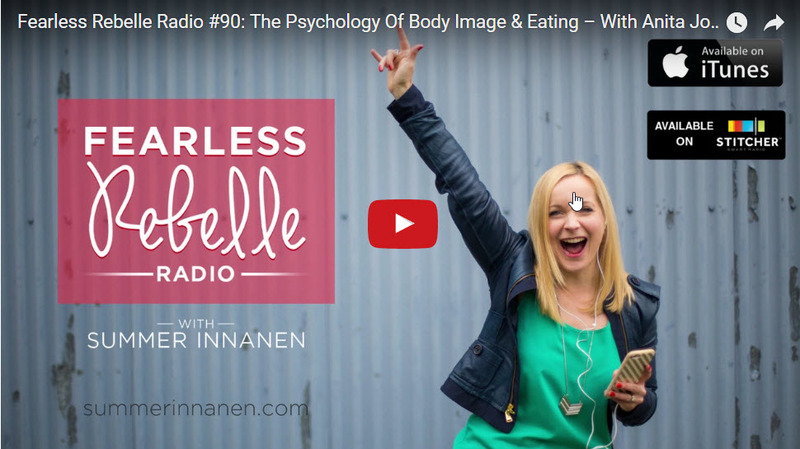 We discuss The Psychology Of Body Image & Eating. 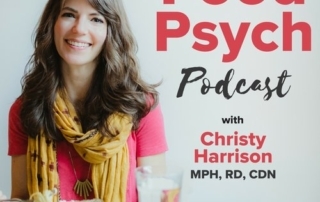 I was recently interviewed by Christy Harrison on the Food Psych Podcast episode 104. We discuss how to make peace with feelings.